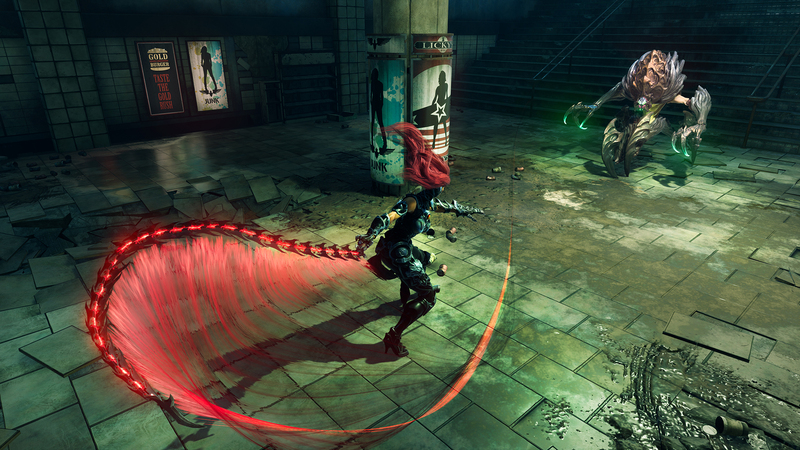 The game is set to be an open-world action-adventure that includes a focus on exploration and environmental puzzles, and will continue the series’ staple hack and slash combat with new protagonist, Fury. 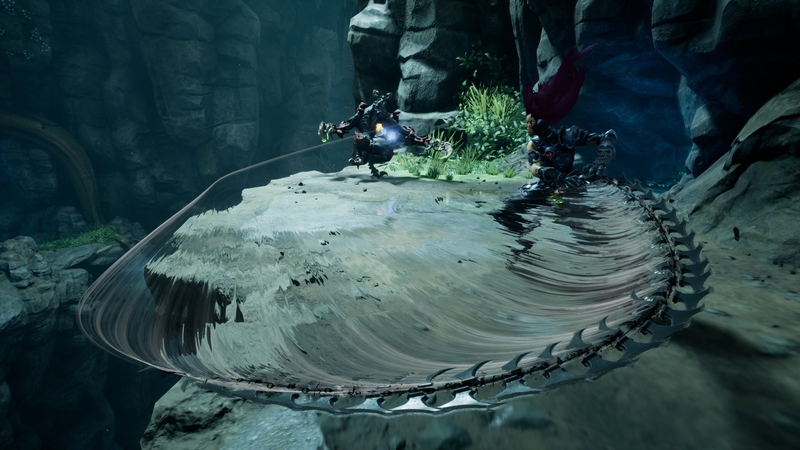 It’s set around the same time as the events of Darksiders 2, which was released almost five years ago, and will follow Fury’s quest to destroy unique physical versions of of the Seven Deadly Sins. 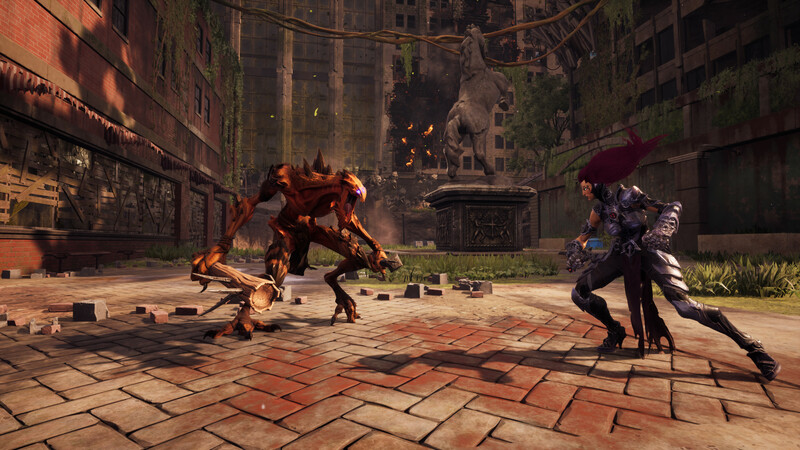 Gunfire Games’ development team includes multiple ex-Vigil Games employees who worked on Darksiders and Darksiders 2, including the Game Director, Executive Producer, Technical Director, Lead Environment Artist, and more. 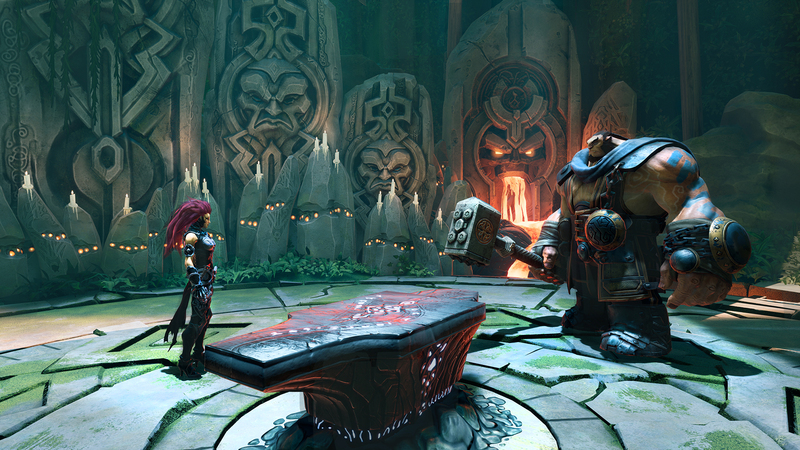 Since the studio’s formation in 2014, they’ve worked on titles including Darksiders 2: Deathinitive Edition and Chronos, which was one of IGN’s nominees for the best VR game of 2016. Last edited by icycalm on 31 Aug 2018 22:58, edited 1 time in total. 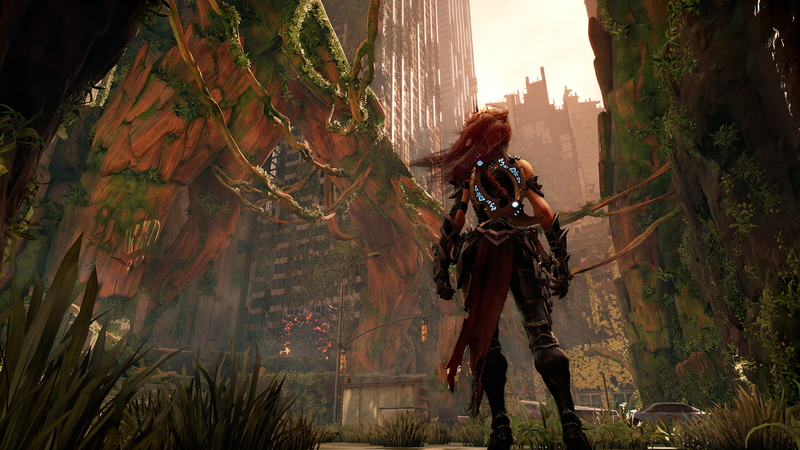 Gunfire Games wrote: Return to an apocalyptic Earth in Darksiders III, a hack-n-slash Action Adventure where players assume the role of FURY in her quest to hunt down and dispose of the Seven Deadly Sins. The most enigmatic of the Four Horsemen, FURY must bring balance to the forces that now ravage Earth. Insomnia wrote: If I wanted to play Dark Souls, I'd play Dark Souls.